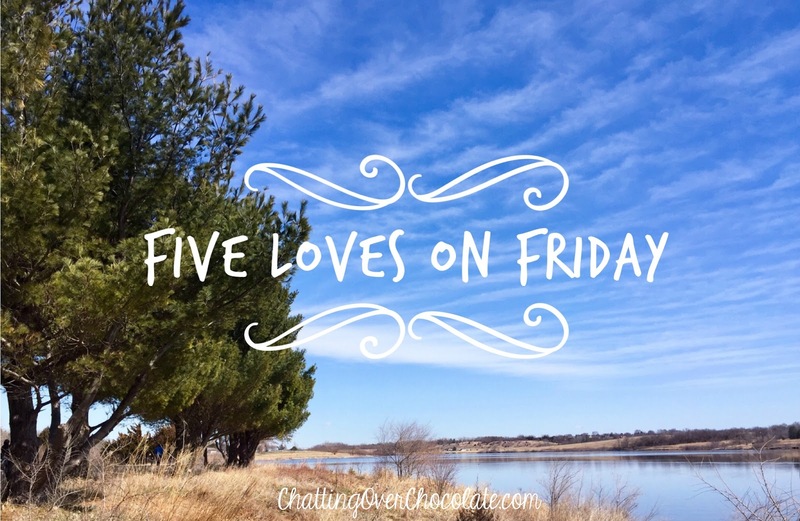 Chatting Over Chocolate: Five Loves on Friday // Answered Prayers, Food, & Fun! Five Loves on Friday // Answered Prayers, Food, & Fun! Happy Friday to you, sweet reader! I hope regardless of the weather (or any other temporal circumstances surrounding you today) this day finds you content and grateful for the many undeserved blessings that all too are often go unnoticed. For those of us unenthusiastically facing a forecast of more snow for example, let's be thankful that we have warm homes and that the grocery store never seems to run out of supplies for the perfect cup of hot chocolate, marshmallows, sprinkles, and all! 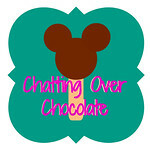 I have a heap of happy stories to share today! From "big" blessings to small simple moments turned memories, bargains, and food, of course food, that I cannot wait to share! This is a bit of a lengthy story, yet I decided not to edit out all the details for brevity sake. Sharing stories here allows me both the opportunity to preserve the memory for my own family and the chance to give glory to God for providing for all our needs! My heart's greatest desire as a mom and a wife has been to be home full time caring for my family. While this didn't come without sacrifice, living out the life I so strongly desired brought contentment in the necessary changes. The greatest of which was going from having three vehicles down to just one. For the past decade and a half we've happily lived as a single car family. It has occasionally posed a challenge here and there, but the Lord has provided alternatives whenever a need presented itself. The past few years we've talked about getting a second vehicle, when it could comfortably fit into our (single income) budget. We thought it'd be especially wonderful to have a "road trip" vehicle. While it wasn't essential, not racking up all the miles on our only car and having a vehicle that allowed us extra space to stretch out and haul two weeks worth of luggage would be a plus (bordering on necessity)! If you joined me for the California editions of my Trip Report Tuesday blogging series you know that we flew out to Cali from our home in the Midwest, then rented a vehicle to road trip across that stunning state. The place where we rented our road trip wheels didn't allow you to chose the vehicle. You could select a category and you'd be given what was available in that class upon your arrival. Unbeknownst to my husband I had specifically prayed that we'd get a vehicle that would serve two purposes. First, I prayed it'd be one he'd really enjoy driving. After all, this was a much needed vacation from his difficult job and I hoped that he'd be handed keys to something he'd find downright fun to drive! Secondly, I prayed that it would also be a vehicle that he'd be interested in potentially owning one day. A two week test drive for a future family SUV would be a sweet bonus to all this! When he walked out of the rental kiosk and told me that we got a new Limited Explorer, something he'd been interested in, my heart skipped a beat! I praised the Lord and shared my answered prayer as we climbed into our car and headed off for adventure! Throughout that road trip my family fell in love with that vehicle! It had everything we could ever dream of in a car! Ever since we've hoped that one day we could get one of our own. We began planning not one, but two cross country road trips to be taken during the next two years, my oldest daughter's last two years of high school. We prayed we'd find a reasonable deal on an Explorer of our own to stretch the miles across this gorgeous county in together as a family. Friends, I'm tickled pink to tell you our prayers were answered beyond what we could've even imagined! Last week we came across such a deal! After negotiating the already recently reduced price, we bought our new (to us) Explorer for considerably less than it's Kelley Blue Book value! Not only that, but the salesman admitted after handing us the keys that it had so many more features than he had known about when he showed it to us! 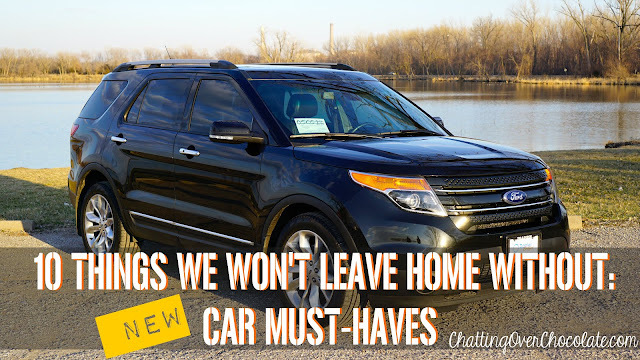 We ended up discovering after owning it that it has every feature that was available on an Explorer for its year (minus one thing, paddle shifters on the steering wheel, that's it - it has every other feature offered)! This baby can parallel park itself, which is slightly scary and jaw dropping incredible to me! It has "adaptive cruise control" which allows you to set a speed and if the car in front of you slows it automatically adjusts to keep a distance (of your choosing), then when they speed up our vehicle does as well! It has a back up camera, heated and cooled seats, a completely unnecessary but incredibly fun ambient lighting selection that allows you to change the colors of the lit drink holders, indoor floor and door lights, etc.. It's got a double moon roof, third row seating that even my husband can fit in, automatic seats - the works! It also had the exact amount of miles my husband and said he was looking before we began shopping! I say all of this not to brag about our vehicle, but simply to rejoice in the Lord's provision! I'm not even sure there are words to convey my giddiness and gratitude over what feels like a gift for our family! Paying less than planned, our payments easily fit within our budget. My bargain loving, dollar stretching heart rejoices in that! All these unnecessary, but oh so fun, bells and whistles in this vehicle will only add to the enjoyment of our family travels! It is so sweet to look back and see the ways God has provided for us in the nearly decade and a half without a second car. When things like jury duty came up we had generous parents lend us a vehicle, and so many fun occasions like friends who were not put out by picking the girls and I up for Mondays at the pumpkin patch each October. Thinking of how our needs were always happily met over the years fills my heart with gratitude. Reminiscing about that simple (secret) answered prayer in the rental vehicle car we were given in Cali makes me smile. Finally, I'm in awe of the unbelievable deal we got on an Explorer that's far better than we could've imagined we'd drive home in! God is so good (in times that some would consider lack as well as times in times of "plenty"), incredibly gracious in providing for all our needs as we rely on Him in all seasons of life, and worthy of all our praise! All good gifts come from Him. We recognize this and thank Him from whom ALL blessings flow! After dropping Little One off at the event, the rest of our family headed out to grab the lunch of Princess' choice, Firehouse Subs, and took it to a lake in that area. It was a beautiful day and we enjoyed that picnic fun! These were terrific for our Taco Tuesday dinner! On this pot roast I stuck to the recipe ingredients list exactly, but lowered the cooking time due to a smaller pot roast and my husband's knack for knowing when meat has hit perfection. After 4 1/2 hours in the slow cooker we gathered around the table where this dish became an instant hit with the whole family. My hubby commented on how tender it was and how much he enjoyed the "gravy" it cooked in. I call this one a simple home cooked win! 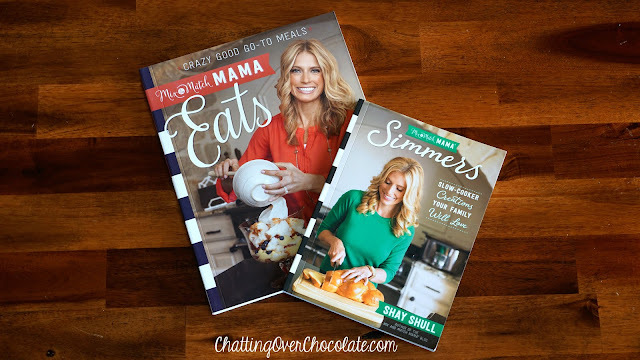 After finding so many simple and yummy looking recipes on Mix & Match Mama recently, I decided to check out Shay Shull's cookbooks too! 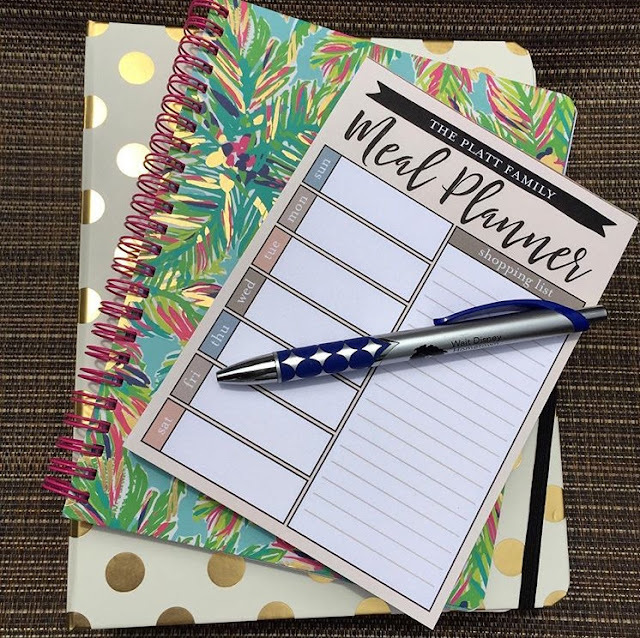 These just arrived in my mailbox today and I'm so looking forward to digging into them with my meal planner notepad in hand! If you know me on a personal level you likely know I have a deep fondness for snail mail. This was stirred up within me from a very young age by my late Grandma Pat, one of the dearest people to my heart for a lifetime. She would send cards for all occasions, big and small. Even though we saw her many years nearly daily, she still insisted on putting a stamp on them as she thought there was something extra special about finding a surprise in the mailbox. To this day it makes my day to find an unexpected card in the mail and if I can find a reason to send snail mail it brightens my day every bit as much! All that being said, it is no surprise that a movie series with a romanticized view of postal service is right up my alley! 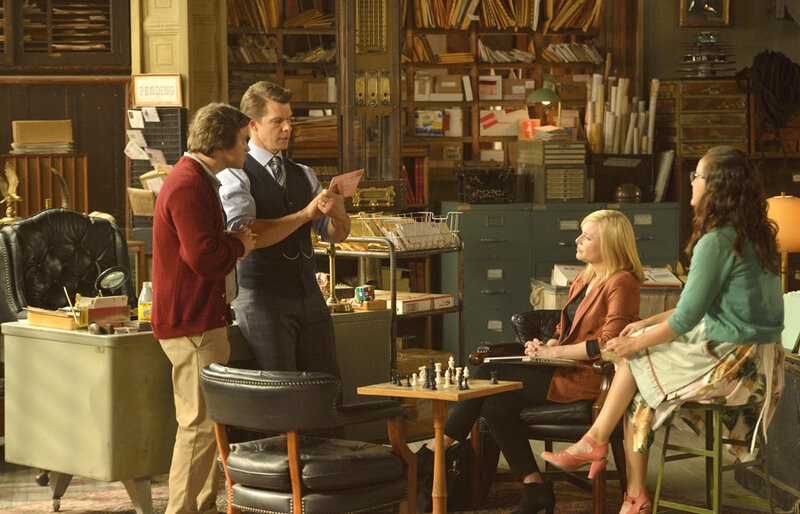 The Signed, Sealed, Delivered series shares stories behind special packages that have gone lost in the mail and the fictitious task force whose job is to reunite each lost letter or package to its intended recipient. The main characters are also sweetly old fashioned, incredibly likable, and oh so pleasant to watch in a day when much less desirable characteristics are typically celebrated on television. I've adored each recent movie I caught on the Hallmark Movies and Mysteries channel and this week began watching the television series that started it all on the Hallmark Movies Now app. There's something so fun about watching characters you've grown to adore "meet" for the first time. Seeing the original pilot where it all began, and the beginning of the television series sure did make my heart smile this week! I had so much fun preparing this week's 10 on the 10th blog post WITH my sweet husband's help! We spent a fun night out just the two of us in preparation of it. He turned on the "Siriusly Sinatra" station (swoon... L-O-V-E it!) and then hand washed our car so it'd be spotless for snapshots. Afterward he drove us out to one of our favorite spots at the lake where he took his time getting some great shots of our new SUV - all for me and that little blog post! I thoroughly enjoyed this time with my man and appreciated him contributing to that post the way he did. 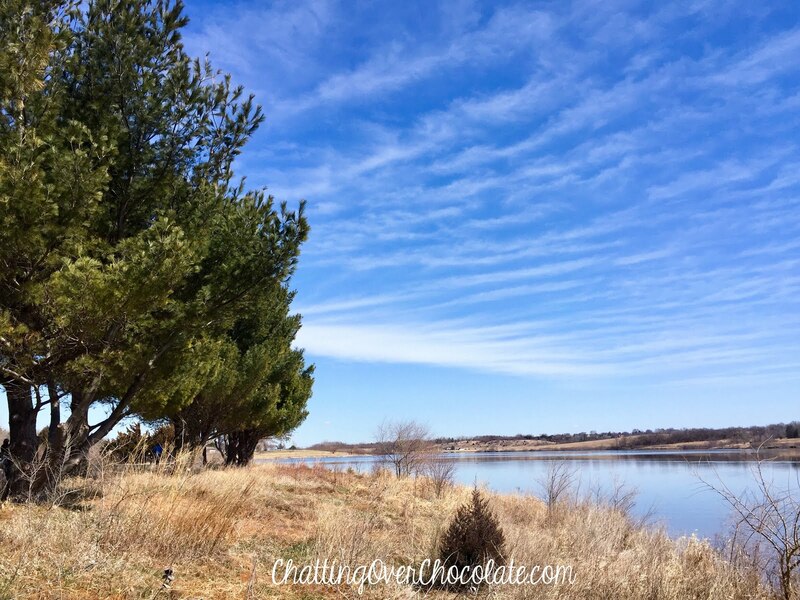 Sometimes blogging can be more than a one woman job hobby, and when those dearest to your heart willingly, and even beyond that - happily, choose to help, it makes for such a sweet time together! Thank you, Jason! You are simply the best! You amaze me with the selflessness in your quick words, "Whatever makes you happy." You still melt my heart continually! Your love, support, care, and help in big and small ways never goes unnoticed or unappreciated! Love my Lovey!!! If you're a blogger, I'd love to hear one of your behind-the-blogging-scenes stories where a family member or friend made a silent, yet wonderful contribution to a post! 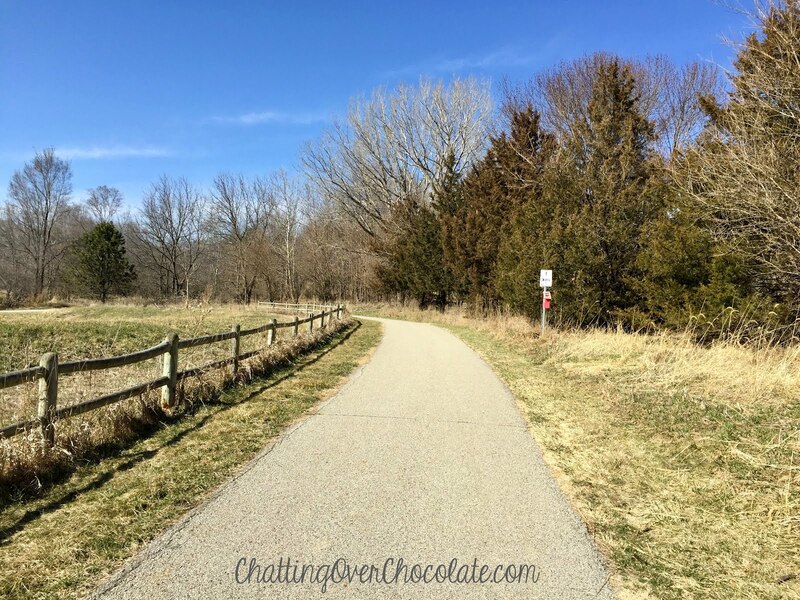 Thank you so much for popping by my blog today, friends! If you actually took the time to read this in its entirety I wholeheartedly wish I could pass you a warm brownie along with a smile of amazement that you cared to hear the details of our days! Please be sure to say hello below! Hearing from you makes blogging so much more fun! How exciting! It is amazing when God shows up in unexpected ways and you just know beyond a doubt it was all his doing. You will love your roadtrips in this baby! Congrats on the new car! I love that you give God the glory in it all! What a testimony and way to shine for Jesus:) Also, those recipes look delicious! That's a great story about the new car. Congrats! Oh how our Heavenly Father bestows us and exceeds our expectations. Such a wonderment. 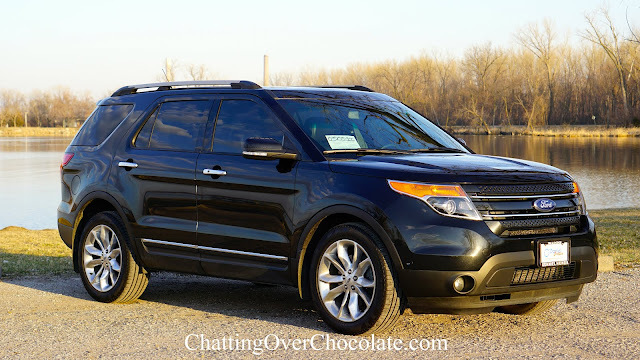 How I LOVE your new wheels and the wonderful story surrounding. You and Jason ate so precious and inspirational. Oh Brenda, my mouth is watering! Yummo recipes to try for my fam! I appreciate your love in snail mail. It’s a fading art that I adore, I must see that series. I love the way you brighten so many peoples lives and mailboxes with your sunshine! Have a great weekend my beautiful friend! Congrats on the new car!! 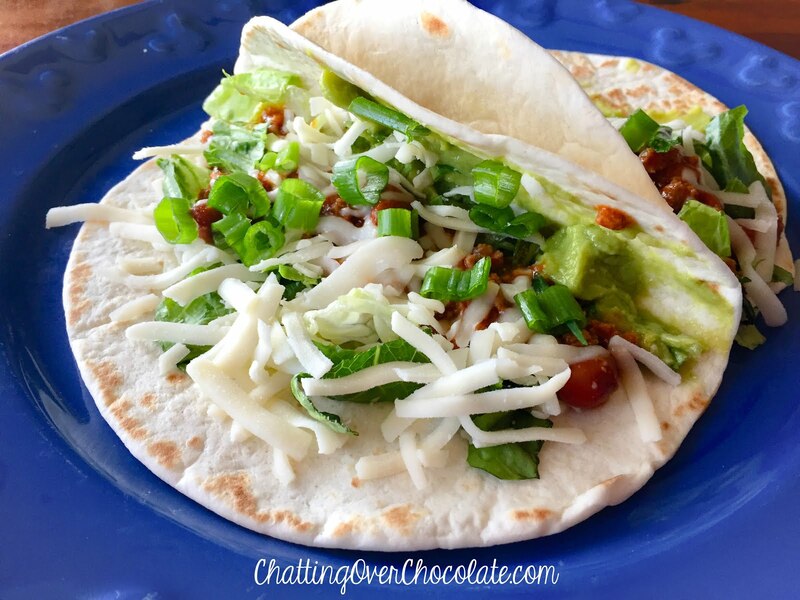 And I just pinned those crockpot enchilada tacos because they look YUM!! What a beautiful post and you're absolutely right, through prayer and trusting Jesus in all that we do he provides and so very wonderfully. I'm also going through changes myself, and constant prayer is needed. Great to stumble across your blog this Friday! Wonderful to meet you! That's an amazing story about the new car. I love when we see God work in unexpected ways to take care of our needs, both big and small. Have a wonderful weekend. And thanks for the recipe ideas. Thank you for sharing your car story! That’s amazing and it really is a blessing from Heavenly Father!! I hope your weekend is great! Congrats on your new car, Brenda! What a wonderful blessing! God does work in mysterious ways! Sounds like you and your family will be road tripping in style! 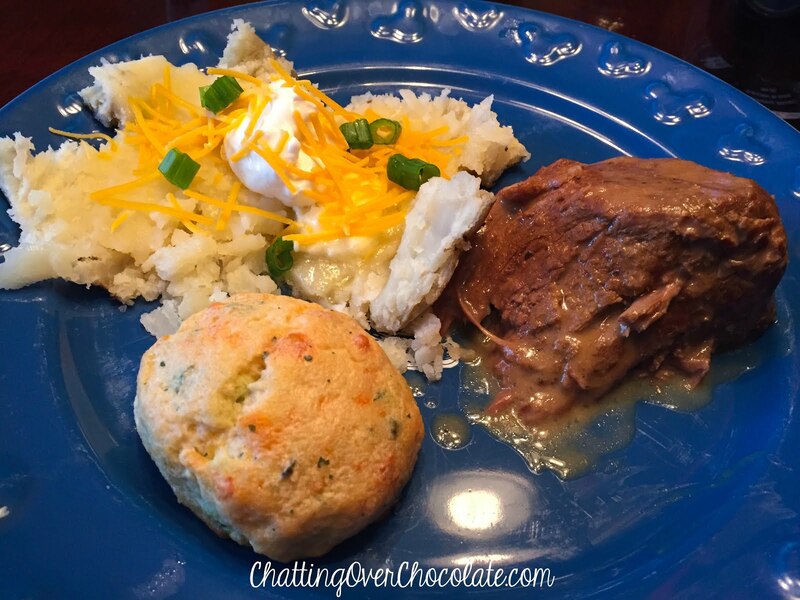 I'm going to pin that Slow Cooker Pot Roast. Looks so yummy! Hope you and your sweet family have a wonderful weekend! Amen!! He is a good, GOOD Father! I loved every detail of your answer to prayer story - how precious that God cares about those details and that He hears our hearts when we pray. I'm rejoicing with you, sweet friend! I love how eager Jason was to help you with your car photo shoot! Paul is the same way, always patiently waiting for me to snap "what we're eating" pictures before dinner (I think he takes extra care fixing his plate in hopes that his will be chosen as the one most photo-worthy. Ha!). Congratulations on the new car! Sounds like it will be well-loved and help you in making more family memories! Your dinners look delicious! I think we are due for a pot roast soon! Have a great weekend! Well, dear, this post just blessed my heart soooo much! Isn't it so awesome how the Lord provides just what we need when we need it and in ways we never thought possible. This is such a testimony to His faithfulness. Blessings for a beautiful new week! So happy that things worked out for you!!! And that pot roast looks delicious. I tried the tacos before, but never the pot roast. That sounds good!